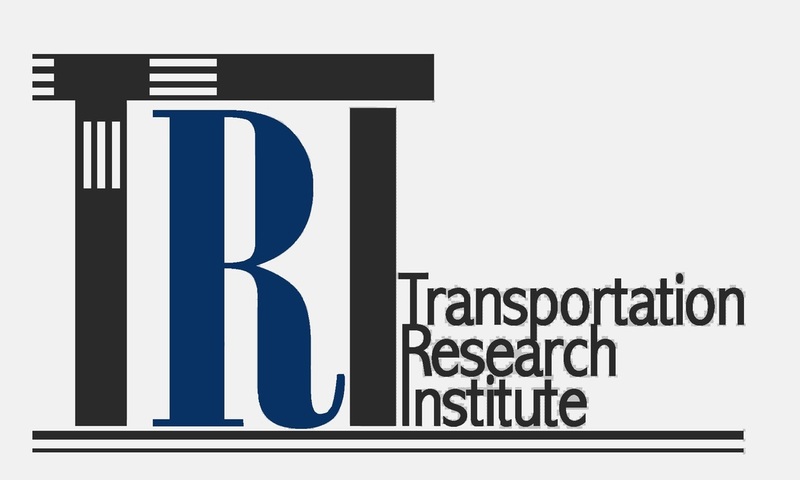 During the conference, Dr. Rajesh Paleti have won the Best Paper Award for TRB 2015 Data Contest, with his paper titled as " Household-level Vehicle Resources Allocation Model for Analyzing Short-term Vehicle Use Decisions." Along with Dr. Paleti, Ph.D. student TRI researcher, Khairul Afi Anuar, also won the award of Outstanding Student of the Year, given by Mid-Atlantic Transportation Sustainability University Transportation Center (MATS-UTC). 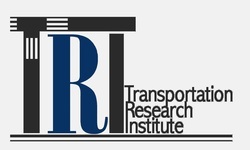 TRI organized a lunch at TRB in order to connect colleagues and researchers from various agencies and institutions. The lunch was supported by CEE department of ODU and was very well- attended. For photos and moments from the conference, click here.